Dramatic Hair Loss! | The Lola Boys Do The East ! Half a bottle of Thai Whisky and a herbal cigarette and I’m anyone’s – I also usually do anything! 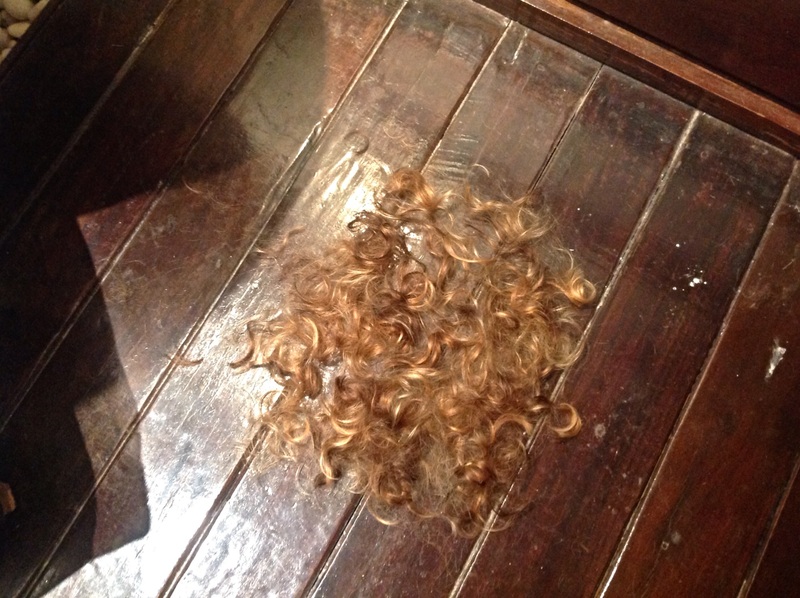 So a haircut seemed a really good idea at 4am this morning. I must say I did rather well, Eat your heart out Vidal Sassoon. Those nail scissors really ain’t half bad!